Bringing a pet into your life can be a gratifying experience. But you need to make sure your pet is well taken of every day. Nibbles can help. It is a smart pet feeder that lets you watch and feed your pet from anywhere. 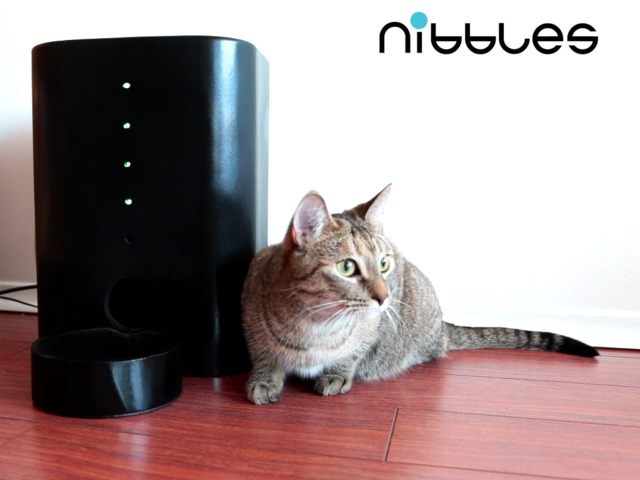 You will be able to use Nibbles to check up on your pet with its built-in front view camera. 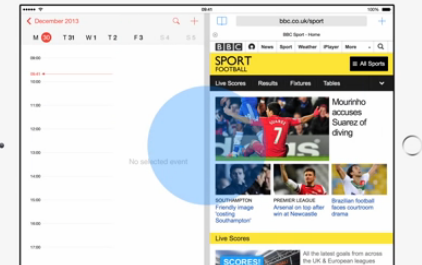 The companion app notifies you when food has been dispensed or food levels are low. Nibbles not only lets you feed your pet but also takes photos. It lets you create your own feeding schedule for your pet. The device can store up to 30 cups of food. It has a backup battery and will continue dispensing food even when there is no Internet connection. This interesting pet feeder is on Kickstarter.